Natalia Duncan Macker joins us to take the world of Dance Film by storm in the coming months.You can see by her picture that this lady’s arrival from Los Angeles recently means nothing but awesome things for us, she knows how to make things happen and she clearly belongs here in Wyoming! 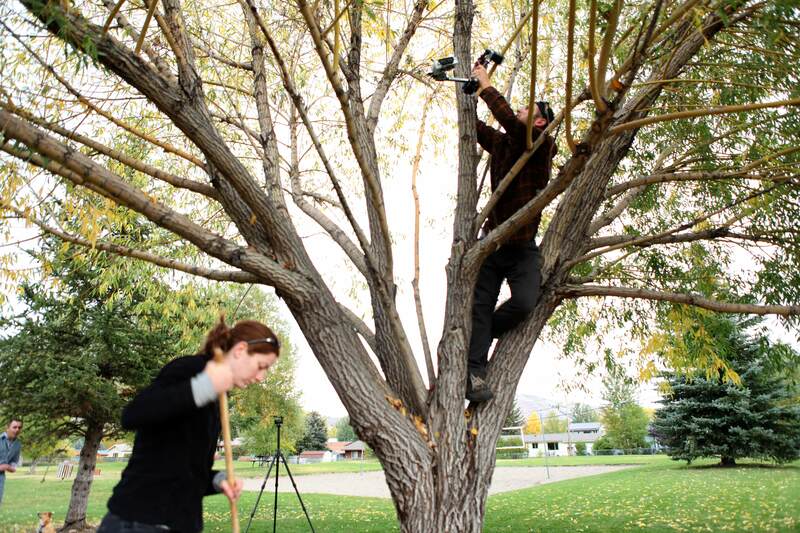 And finally we were recently awarded a microgrant from the Community Foundation of Jackson Hole to help us buy a new tripod and it is sure going to make a difference in our work – thank you Community Foundation of Jackson Hole! If you came out for our Fundraiser at Dancers’ Workshop ~ Thank you! 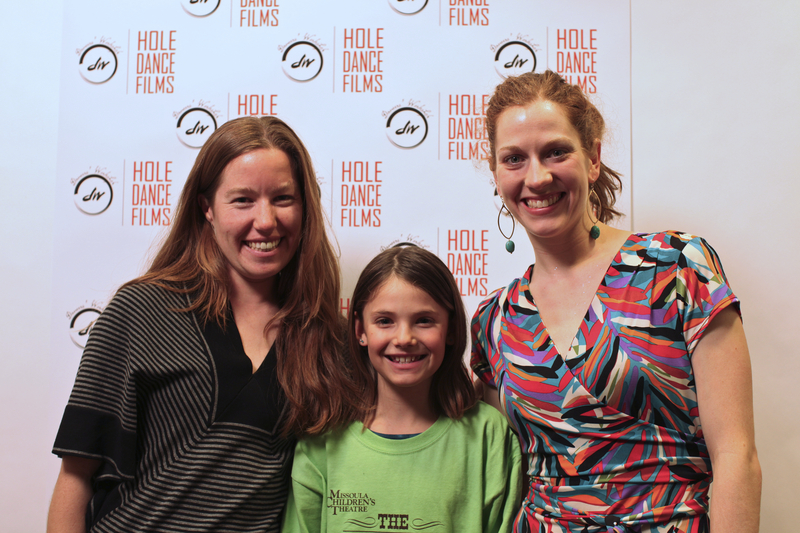 We had such an excellent crowd for our Hole Dance Films fundraiser. 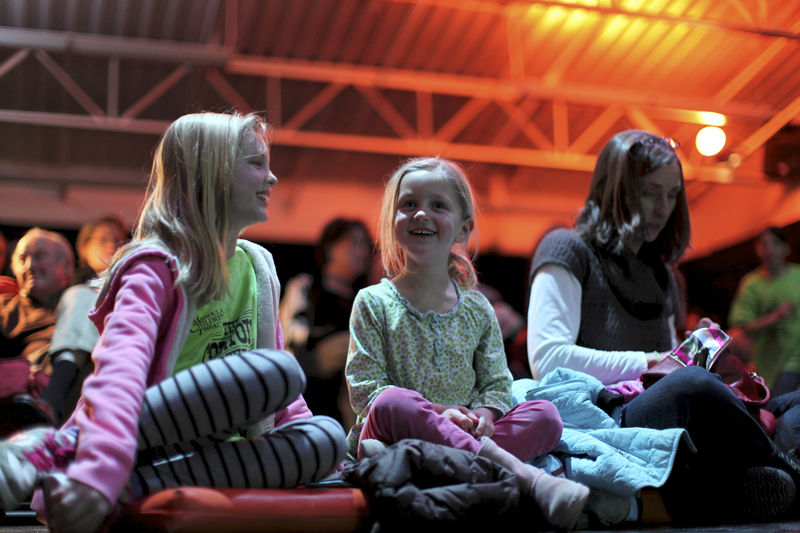 We are thrilled to be working with Dancers’ Workshop – there are some very cool films and projects being discussed. Stay tuned for more and thank you so much for your support! 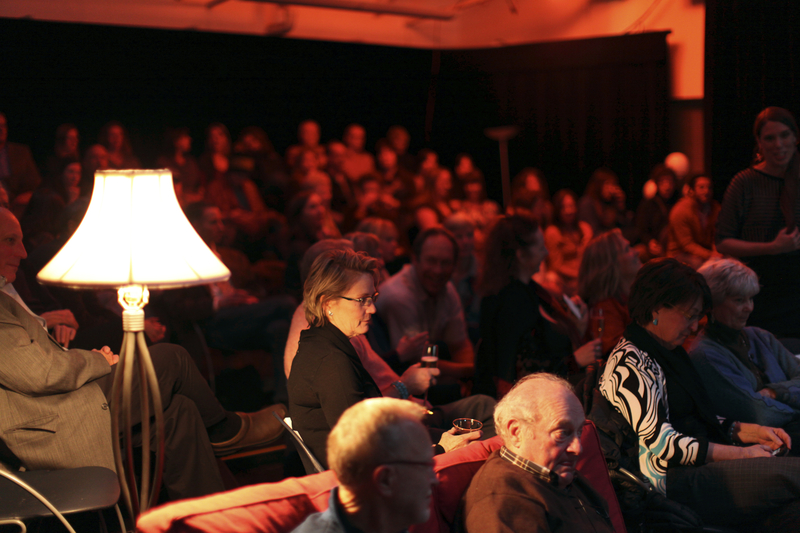 Here are some fun pictures from the night captured by Hole Dance Films’ Cinematographer, Derek DiLuzio. If you weren’t able to make it – watch our films and if you like what you see – consider donating to Hole Dance Films’ upcoming projects – it’s simple, visit this link at Dancers’ Workshop’s website. 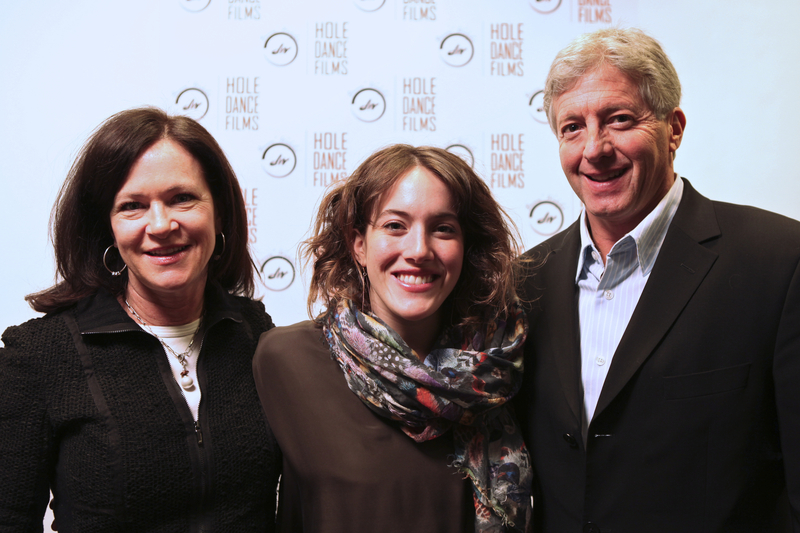 Hole Dance Films announces its partnership with Dancers’ Workshop! This evening celebrates a new stage in Hole Dance Film’s 5 year history – Hole Dance Films will now be a part of Dancers’ Workshop and will strive to incorporate technology, media and dance film throughout Dancers’ Workshop’s programming. Artistically directed by Carrie Noel Richer and Kate W. Kosharek, Hole Dance Films is a unique production company with extensive experience in alternative filmmaking, narrative story telling, site-specific dance and cutting edge choreography. 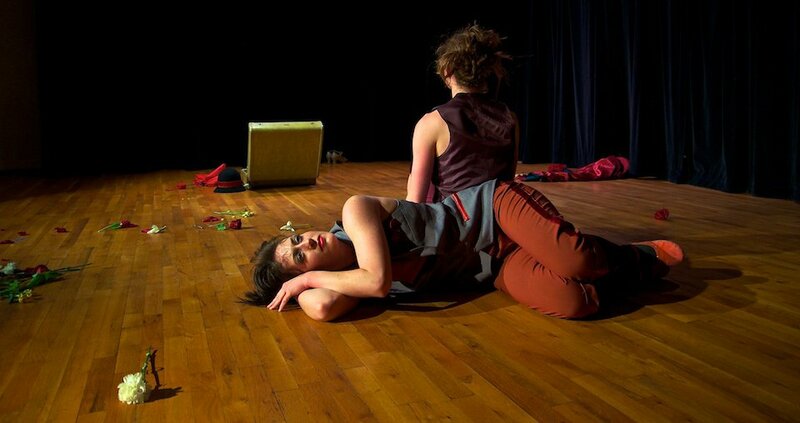 This evening will consist of a performance of Elusive Stranger, performed by Erin Roy and Kate Kosharek which was well received at Spoke the Hub Theater in Brooklyn, NY last March. This piece utilizes film and live dance together to tell its mysterious story. 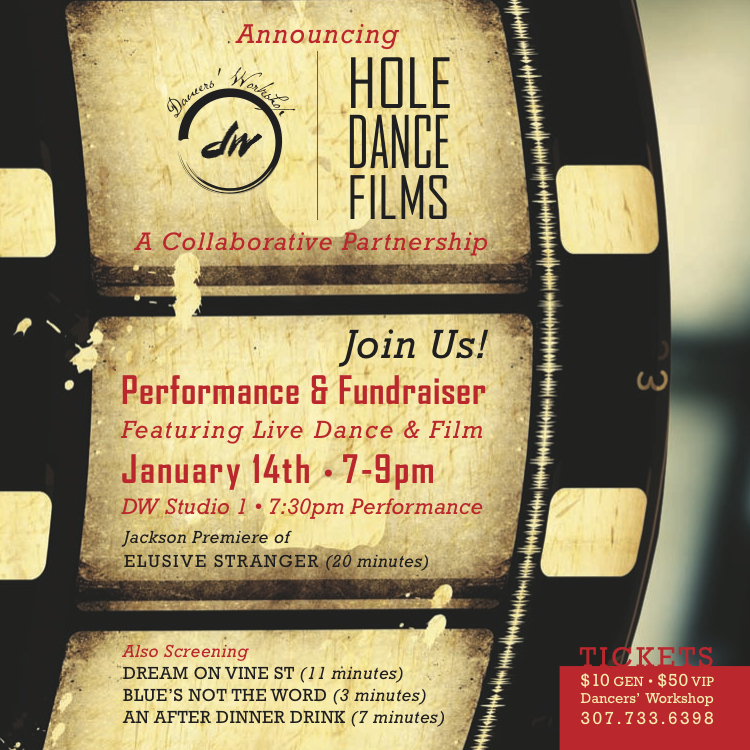 Other HDF films will be screened throughout the evening, including Dream on Vine St, a film recently completed that involves over 20 Jackson locals including Ben Roth, Lawrence Bennett, Margaret Rose Breffielh, Sarah Konrad, Karen Forss Hogan and many more! Wine and hors devours will be served. Tickets are $10 and are available at Dancers’ Workshop, which is located in the Center for the Arts, 240 S. Glenwood, or at the door. $50 for VIP tickets – includes front row seating, champagne and a red carpet photo! We’ve been busy lately – we showed our film DREAM to audiences on Saturday, October 1st at the Wyoming Filmmakers Showcase. The film will tour throughout the State for viewers this year – if you are interested, contact the Jackson Hole Wildlife Film Festival. Along with that very sweet premiere for our many community members who starred in the film, the short film will be part of the Jackson Digital Media Ambassador project. The film features over 8 locations in central Jackson. This project utilizes QR codes throughout Jackson and the film will be accessible by smartphone QR scans at most of the Jackson public spaces featured in the film. Watch for them and get your phone ready … pretty soon you’ll be able to watch the film on your phone as you pass by its’ well known locations. Thanks to Wyoming Arts council and the Jackson Cultural Council for their help in funding this very cool, collaborative effort. 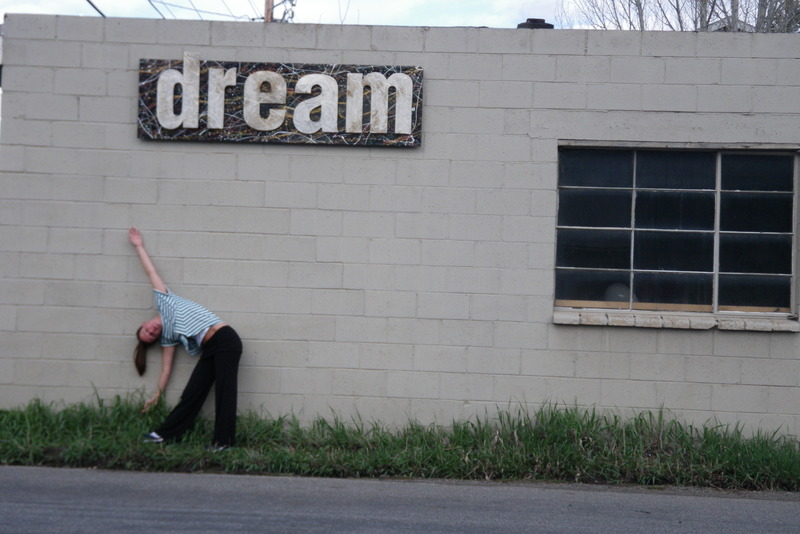 The film, Dream on Vine St. is uploaded here on our blog – check the WATCH FILMS page and Enjoy! As part of the Wyoming Filmmakers Showcase, Hole Dance Films was able to attend the Wildlife Film Festival up at Jackson Lake Lodge. Fall, newest HDF film in 3D! 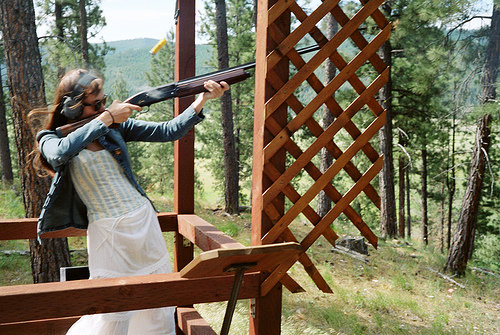 It’s summer and HDF is chilling in Jackson and enjoying our precious 2 month long summer. We just shot a new film called DREAM that is funded in part by the Jackson Cultural Council . The shoot went great and we are working on post production details. This project is extra special and will be shown in Jackson in July along with Elusive Stranger, An After Dinner Drink, Blue’s not the Word and Jill & Jack. If you are interested in seeing our work – email us and make sure we have you on our e-list. Tickets will be affordable but we are hoping to raise some money to support some very cool projects we have up our sleeves (we’ll tell you what those are at the show) so think of ways YOU might be able to help Hole Dance Films. Sold Out shows at Spoke the Hub in Brooklyn! 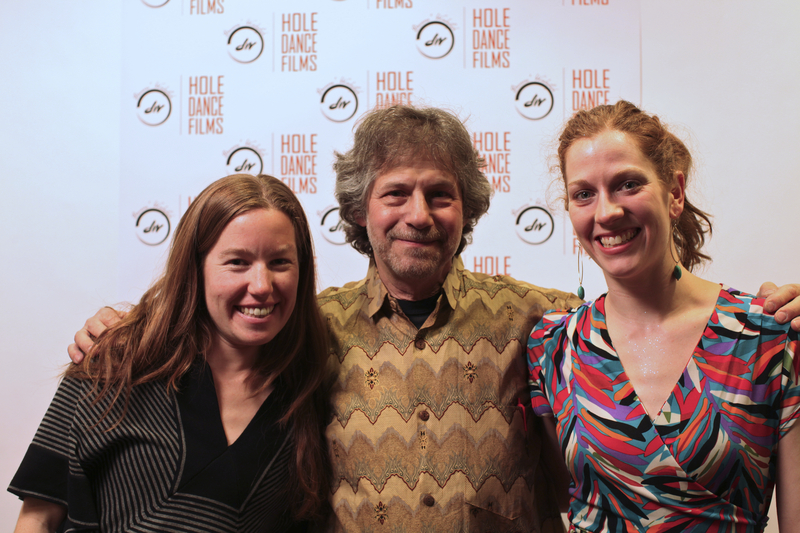 Hole Dance Films premiered “Elusive Stranger” in Brooklyn on March 25th & 26th with two sold out shows. There was a great Wyoming contingent in the audience and many East Coast friends in the crowd! We had the pleasure of sharing the stage with Nina Haft & Company (Oakland, CA), Spank Dance Company (Austin, TX) and Caitlin Corbett Dance Company and enjoyed meeting all of the dancers! Erin Roy and Kate gave two amazing performances, the film portion of the piece was projected beautifully and very largely behind the two dancers and the new Brooklyn footage looked killer! 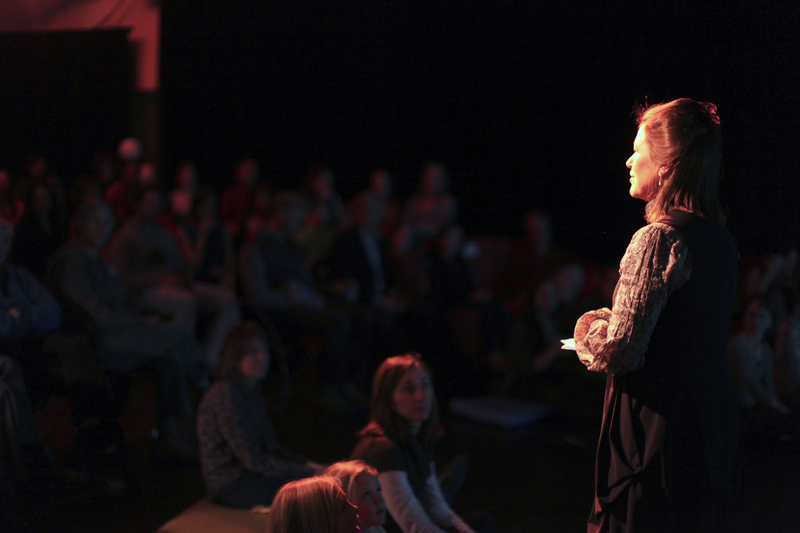 Some pictures are below – thanks to Spoke the Hub and photographer, David Kumin! The film portion of Elusive Stranger happened stage right - looks good! 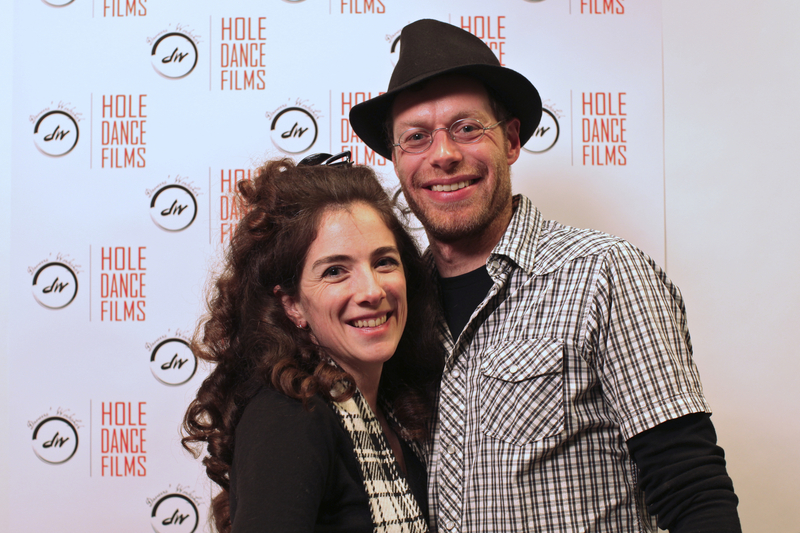 Hole Dance Films recently uploaded our newest and never before seen film, Jill & Jack to the Wyoming Short Film Contest. Consider this your sneak peek! The Contest deadline is April 15th and in order for the judges to view the film and judge it – it has to receive a certain amount of favorable votes. so be truthful and judge our film as well as any of the rest you are so inclined to watch. You will have to do that annoying email address registration thing. Thank you for dealing with these cumbersome details. Hole Dance Films could score $25,000 for our next film which is about $25,000 more than we had to make this one! Thanks so much for your support & please pass this around as you see fit!